Engine: 3.5L Ti-VCT V6 (FFV), Transmission: 6-Speed SelectShift Automatic, Front-wheel drive. Wheels: 20" Painted Aluminum. Radio: Sony Audio System w/12-Speakers -inc: HD Radio, (2) USB ports, SD card reader and SIRIUS satellite radio, Bluetooth, steering wheel controls, auxiliary input jack, 3 LCD Monitors In The Front. 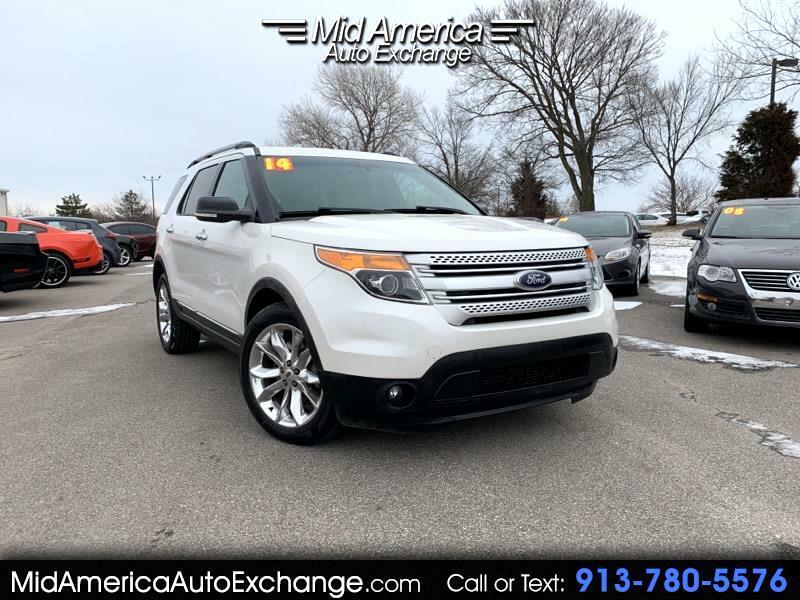 Leather-Trimmed Heated Bucket Seats -inc: 10-way power driver seat w/power recline, lumbar and memory, 6-way power front-passenger seat w/manual recline and lumbar and 4-way driver and front-passenger head restraints, 60-40 Folding Split-Bench Leather Rear Seat, Power Windows, 3rd Row Seat. Remote Key less Entry, Cruise Control w/Steering Wheel Controls, Rear HVAC w/Separate Controls, Voice Activated Dual Zone Front Automatic Air Conditioning, Power Adjustable Pedals. Come take a test drive today! Bad credit is our specialty! !